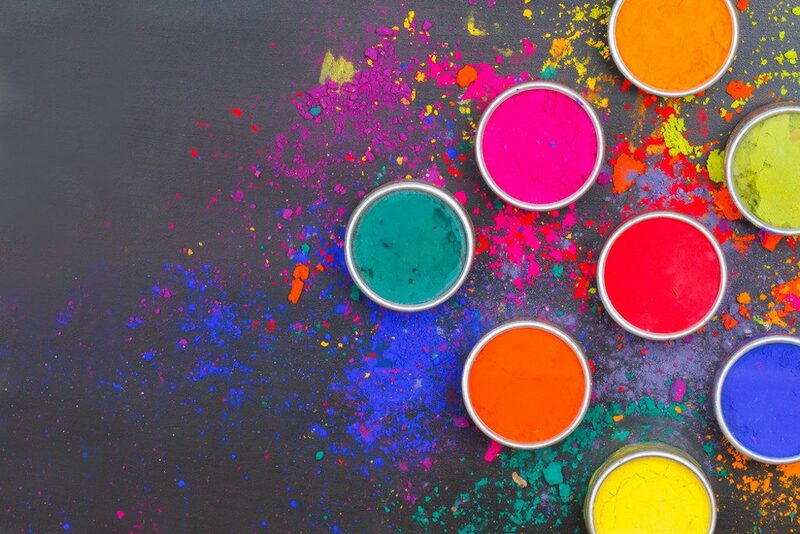 Everything around us has colors and influences our emotional states from our food to makeup, from furnishing objects to the background of the PC, from the various shades of the sea to the forest green shades, shimmering crystal to the walls of the house. Without the colors (darkness) it has been proved that our mood worsens considerably. Several studies have shown the connection between depression and those who work in dark environments, or with people wearing dark sunglasses for many hours a day. 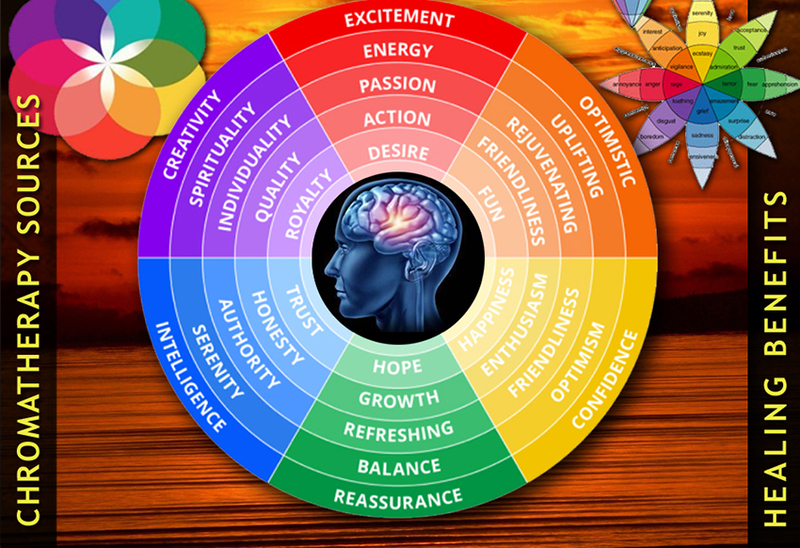 Colors influence in an important way our emotional states. 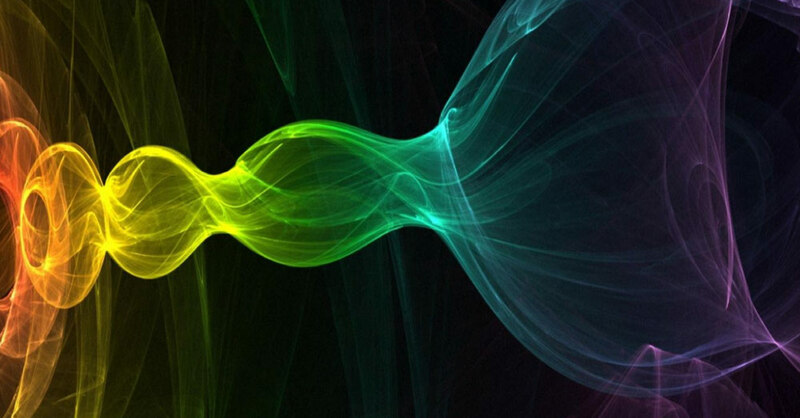 Indeed, we can avail ourselves of the many effects that, unbeknownst to us, the color has on our moods. There are a lot of colors that help us change in short our mood, the so-called warm colors: yellow, gold, orange. If we want to eliminate the negative thoughts, simply use the color blue, not too dark blue because otherwise we get depressed, but watered down, light blue, light blue water, turquoise, etc. In addition, in case we want a meditation room in our house, all shades of purple and gold help meditative activities and reconnecting with our spiritual side. Purple for transcendental meditation, while gold if we are interested in a less introspective meditation and more projected towards the outside. Thank you. This will really help to contribute items for investigative education placements. What colour is “red amber” please? Is it orangy – red?